George Theophilus Walker is an African-American composer, the first to win the Pulitzer Prize for Music. He received the Pulitzer for his work Lilacs in 1996. 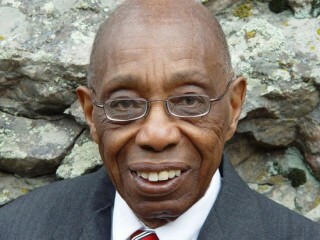 View the full website biography of George Walker.